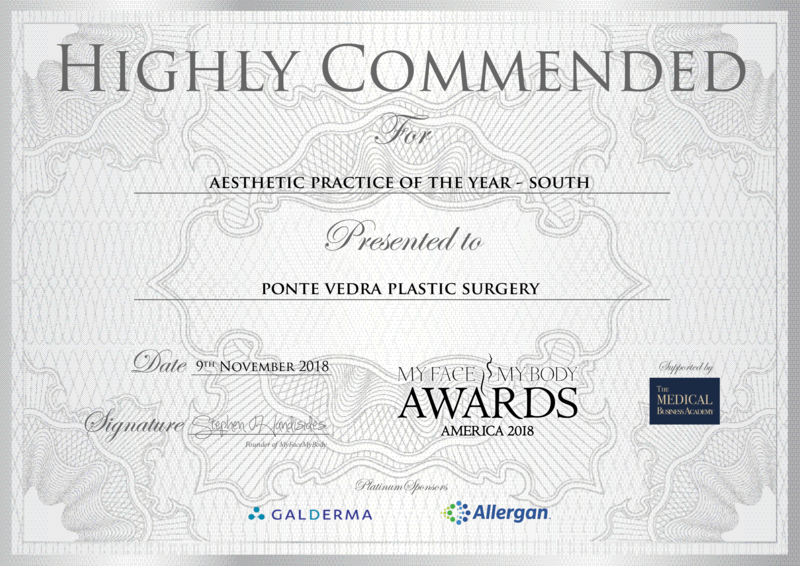 At Ponte Vedra Plastic Surgery, we strive for excellence in the care we provide and in the results that we achieve. Offering numerous cosmetic and reconstructive surgeries, along with nonsurgical procedures at multiple locations, our board-certified plastic surgeons and staff are able to provide superior results. Since we truly value each patient, we attend ongoing training to provide the most advanced procedures in our state-of-the-art facilities. In addition, our main location features a fully licensed and accredited ambulatory surgery center. Our ultimate goal is to provide Northeast Florida with world-class surgery in a safe and welcoming environment. We invite you to learn more about us.